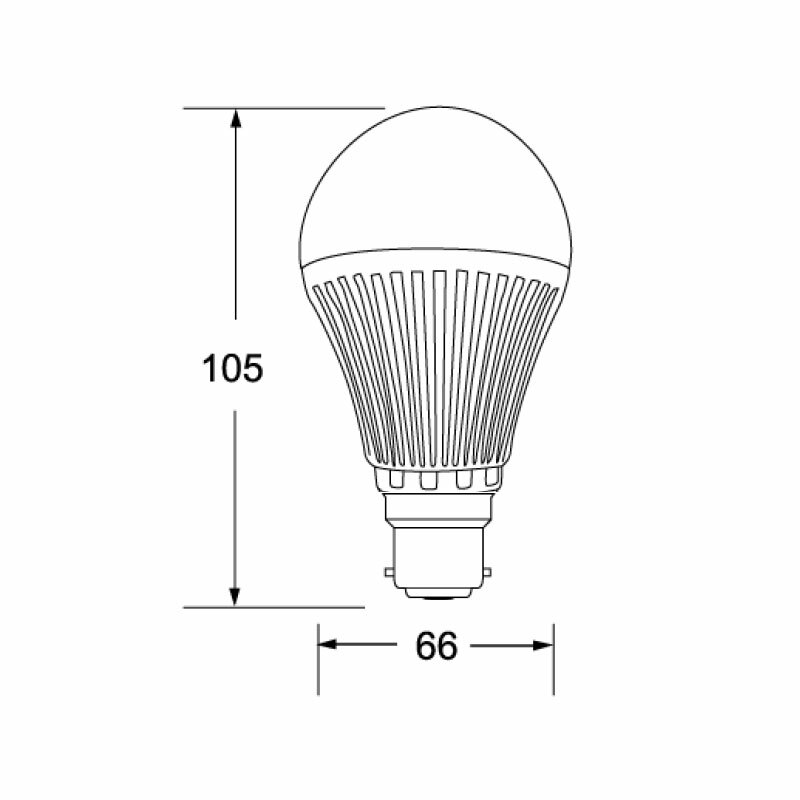 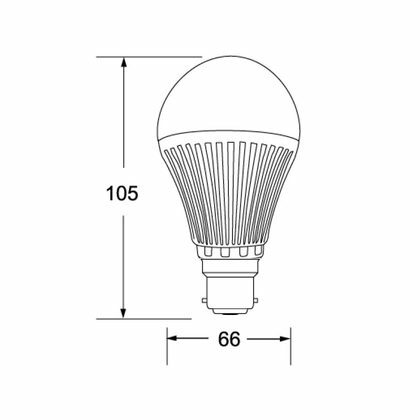 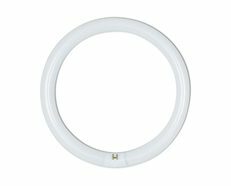 Featuring the LED A60 is the perfect LED retrofit solution to incandescent/halogen A60 lamps. 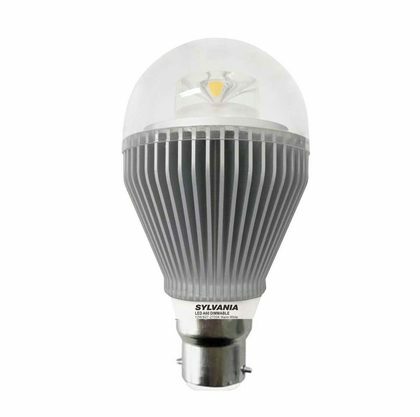 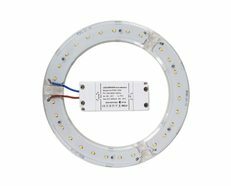 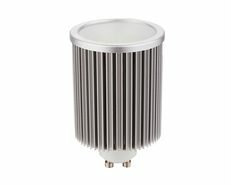 Incorporating Sharp LED Chip Technology for high quality output and saving up to 84% energy saving over comparable 75W GLS lumen lamps. 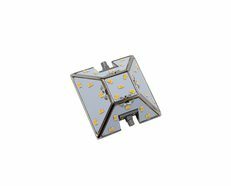 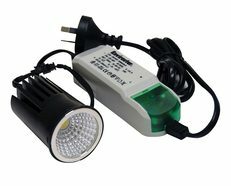 The LED A60 is dimmable on most standard leading/trailing edge/universal dimmers.